A bounty of local philanthropy opportunities are on tap for groups looking to make the most of their time in Austin and give back to the community. For many planners, the hardest part is identifying opportunities to offer attendees before or after your meeting/convention. 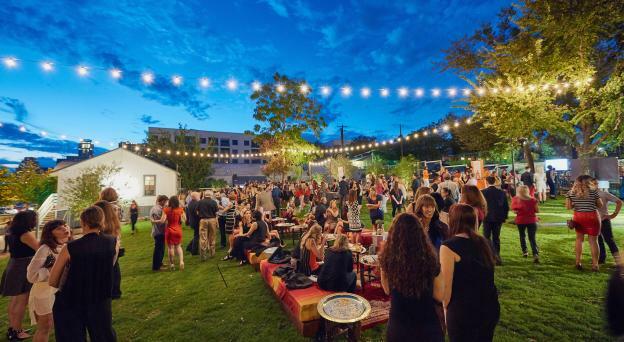 In Austin, it&apos;s easy to plan a community outreach program and Austin Convention & Visitors Bureau staff is here to help. Groove Labs works with an organization that provides musical instruments to disadvantaged children. Sign up for a corporate team building activity (where you&apos;ll form your own band and perform live!) and then donate to the children&apos;s cause. Hands On Central Texas, a program for the United Way, partners with nonprofit agencies with a need and matches them with groups looking for volunteer opportunities. The goal is to provide volunteers with a high-quality experience that fuels further action and inspires individuals to stay involved in their community. 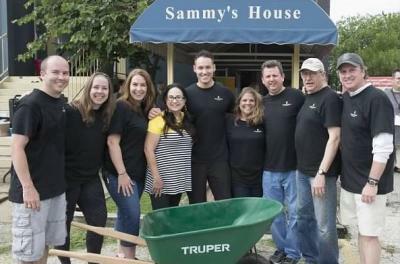 Sammy&apos;s House is a local nonprofit, volunteer-driven organization that provides services for children who are medically fragile and/or developmentally delayed. Volunteer projects span playground maintenance to yard work and construction projects. Volunteer to beautify natural areas around the city through the Austin Parks Foundation. BookSpring provides books, reading experiences and tools to children. Groups can volunteer to read at schools, run a book drive and deliver books to clinics around Austin. Team building wrapped in charity, Event Team Inc. specializes in community service events for groups. By partnering with nonprofits that aren&apos;t high profile, they make sure your group&apos;s donation goes a long way. Past success stories include collecting for a food pantry, building a bicycle for a child, and packing boxes of sundry items to send to the troops with a hand-written letter. The Make-A-Wish Foundation of Central and South Texas offers opportunities from wish granting to special events where your group can implement successful Make-A-Wish fundraising events by working on event committees, helping out on the event day and participating in the event. Help your group make a difference. 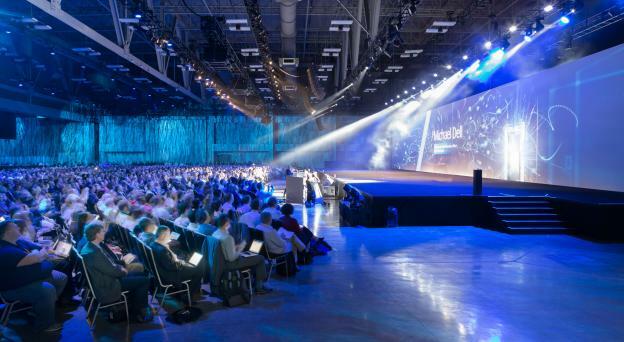 Contact the Austin Convention and Visitors Bureau for assistance in connecting convention, meeting and event planners with organizations that match their passions, interests and goals.